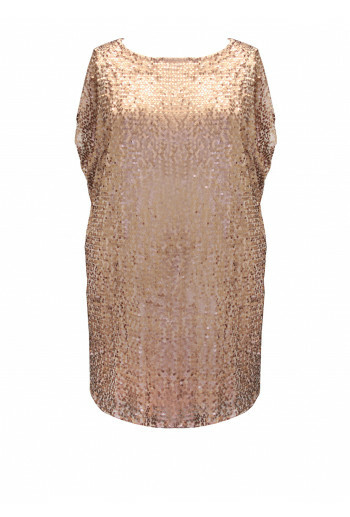 This sparkly little party dress is the perfect go-to this season! This dress has a gorgeous and easy fit that falls to the knees in scattered rows of grey and black sequins, the armholes are loose and spacious, and the sequin fabric is sheer and comes conveniently with an attached black camisole underneath. 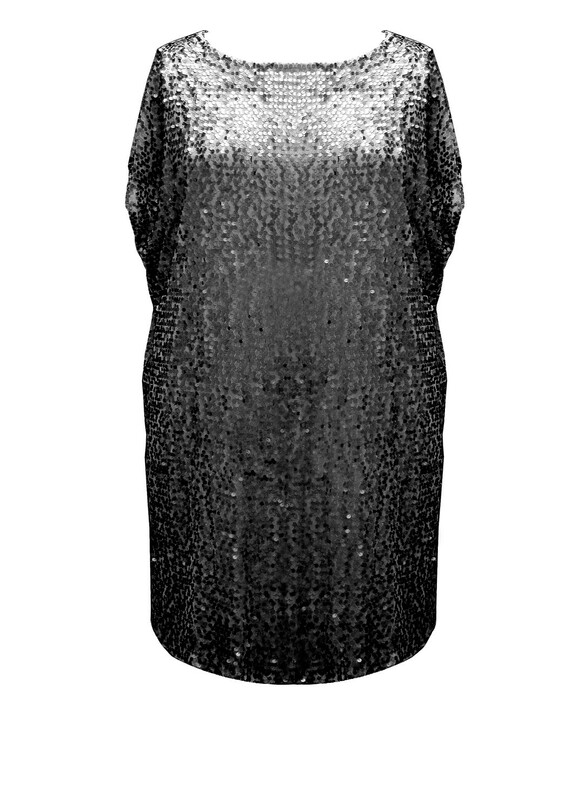 So, throw on some red strappy heels and put on some red lipstick to really stand out in this dress!